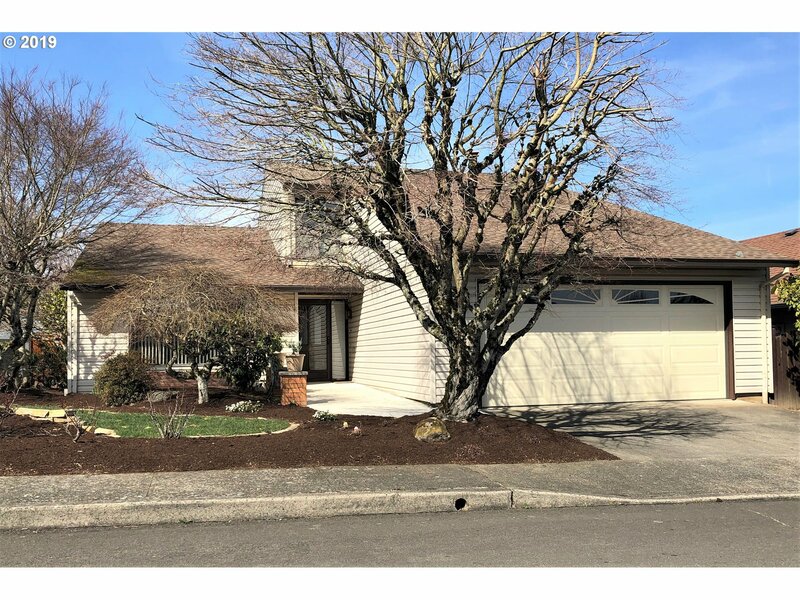 All SUMMERPLACE homes currently listed for sale in Portland as of 04/23/2019 are shown below. You can change the search criteria at any time by pressing the 'Change Search' button below. "Pride of ownership evident in quality & customized updating. Inviting entry, oak hardwoods, tasteful Living & Dining rooms. Kitchen shines w/ recently installed customized cabinets, countertops, updated appliances. Breakfast room leads to Family Room w/frplc & slider to deck. 18x12 Master Suite w/ walk-in tub on the main. Open staircase leads to beautiful built-in bookcases, 2 Bedrooms & Full bath. Tons of Storage.Parklike fenced yard." "This beautifully updated home could be your Dream Home!Come and see!You enter,vaulted L/R,fire place,D/R into a wonderful kit,Gas range,stainless appl,pull out shelves,pantry,and more!Slider to a prof landscaped yd,sprinklers,newer cedar fence. Retractible awning for patio...great to enjoy!BBQ'S,etc.Newer baths,lg step-in shower,higher toilets.Lg Master Suite,bath,W/I closet. Lots of natural light.55+ Summerplace,Great ammenities 4U"
"Open & bright remodeled 2 Bdrm 2 Bath home on a quiet street. Year round Sunroom provides extra space & light. New stainless kitchen appliances, flooring, ceiling fans, countertops, paint, vanities/ shower doors, low flush toilets and garage door make this move in ready. Roof 10yr old. Home warranty included. Beautiful yard & surroundings. Close to club house and all amenities. Home & garage are neat & spacious. Move in ready." 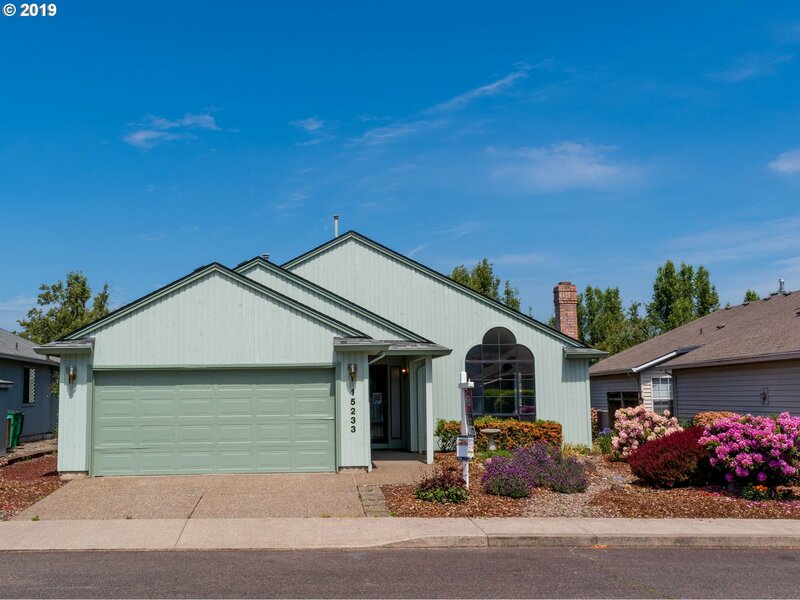 "Fabulous updated home in NE Portland's 55+ community, Summerplace.Move-in ready: fresh paint, all new flooring, new light fixtures, furnace/duct cleaning, refreshed kitchen, new range & microwave + so much more! Flexible floor plan w/great room + living room/dining room w/fireplace. Master suite w/walk-in closet. Refrigerator, washer, dryer & 1 YR APHW Home Warranty. HOA $325 PP/YR + $1500 transfer fee. [Home Energy Score = 4. HES Report at https://rpt.greenbuildingregistry.com/hes/OR10107585]"